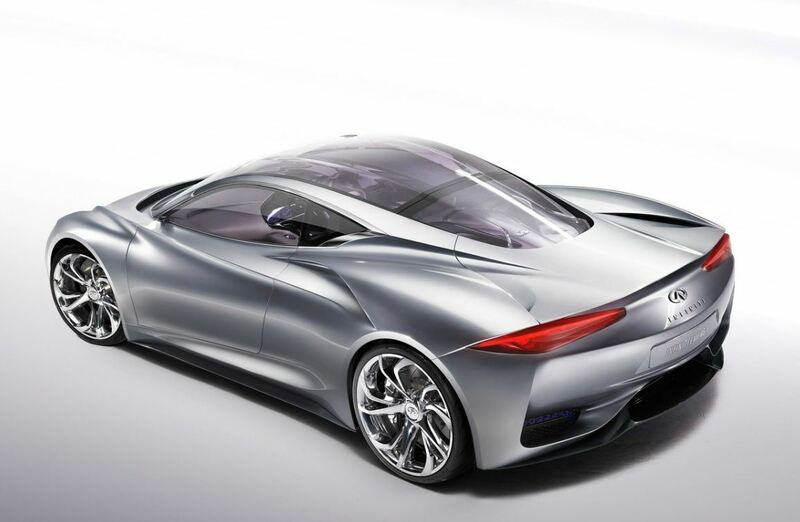 The Infiniti supercar has been under discussions for quite a while. If you were wondering how much will it take to see it under the spotlights, the answer might disappoint you. According to official sources, the launching of the next Infinity supercar is postponed for 2017, perhaps even 2018, as the construction team still has not agreed on some major issues. 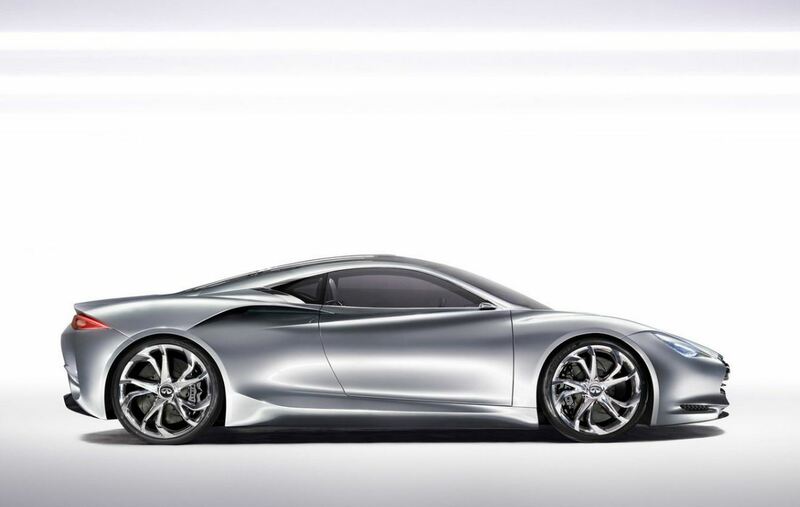 Fintan Knight, Infiniti’s boss for the European market, stated in an interview for Autocar that the team is currently debating the layout options and that they have not even agreed on the most suitable motoring for the anxiously expected Infinity supercar. 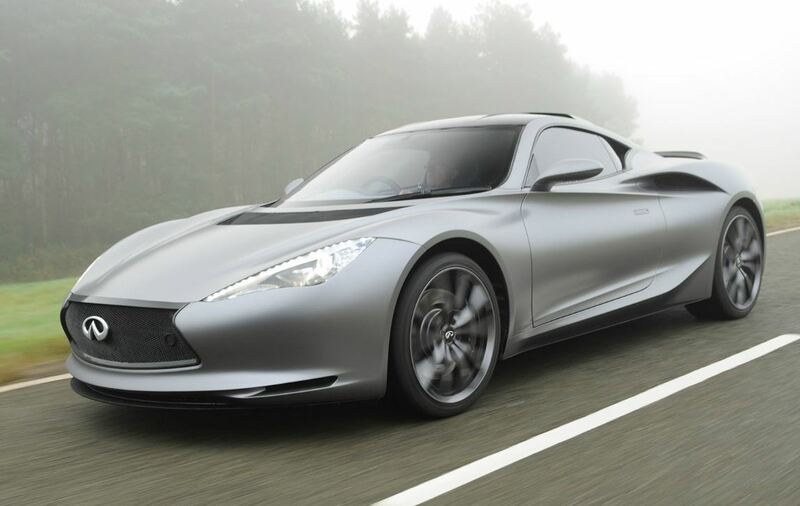 Nevertheless, so far, it seems that the Japanese car maker might be tempted to use a supercharged V6 engine with a central placement and a hybrid propulsion system, probably taken from GT-R.
Needless to insist on this chapter, the Infiniti supercar should be visibly inspired from Emerg-E respectively Essence concepts, particularly in terms of series production. 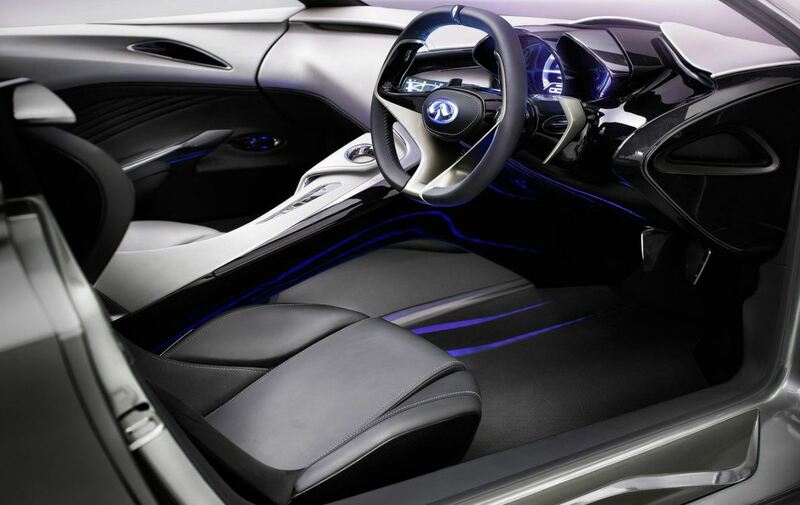 Meanwhile, we are curious to find out more about the influences that the guys from Formula 1 Red Bull Racing – partners of Infiniti – will bring on the next Infiniti supercar.